Electro surgery is the application of high radio frequency alternating polarity, electrical current to biological tissue as a means to cut, desiccate, and coagulate the tissue. The device which are used to perform the electro surgery procedures are called as electrosurgical devices. There are applicable in various medical fields. Growing preference for minimally or noninvasive surgical procedures and benefits of electro surgical procedure over conventional procedures provides huge scope for the growth of the electro surgical devices market globally. Furthermore, growing awareness regarding the usage of electrosurgical devices, ease in handling and usage of the devices, rapid technological advancements, improved QoL of patients also propels the growth of the electro surgical devices globally. However, lack of skilled work force, high cost of the devices, product recalls, and stringent regulatory frame work may hinder the growth of the electro surgical devices market globally. 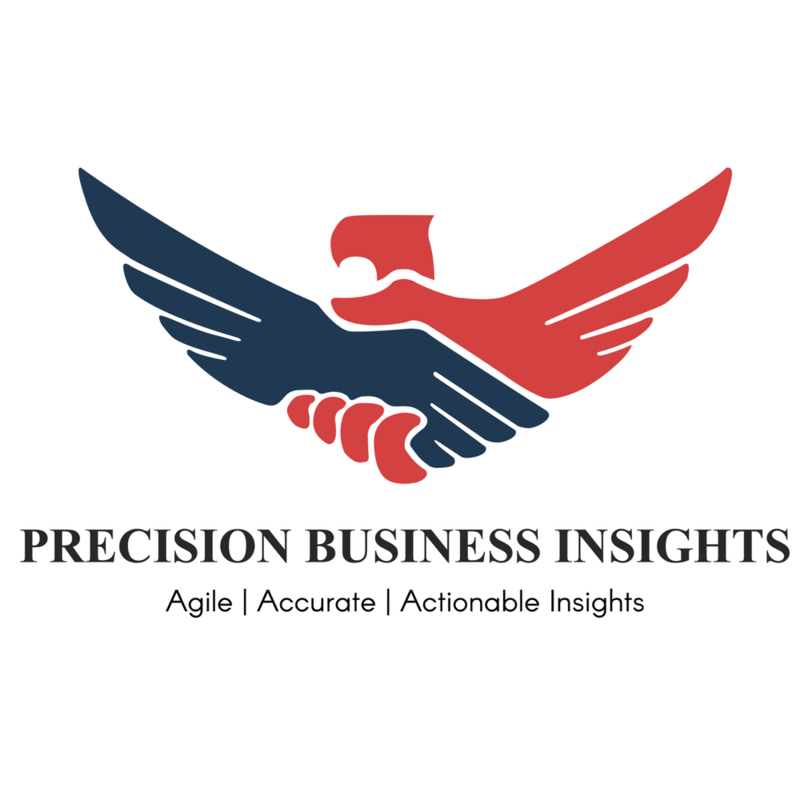 Geographically, Electrosurgical Devices Market is segmented into North America, Europe, Asia Pacific, Latin America, and the Middle East and Africa regions. 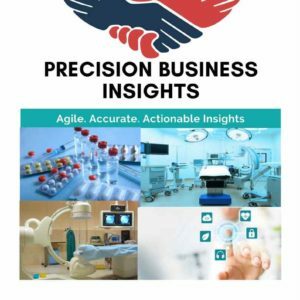 North America is the leading market for electro surgical devices followed by Europe, owing to the strong economic status, favorable reimbursement policies, and rapid adoption of new advancements and also rising prevalence of chronic diseases which may require surgery also drives the growth of electrosurgical devices market in North America and Europe. 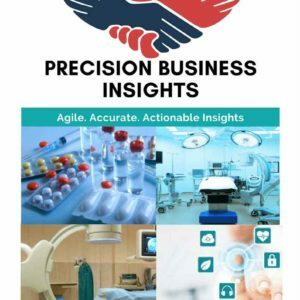 Asia Pacific region is also expected to show significant growth rate in electro surgical devices market owing to the huge population pool, increased number of surgeries related to beauty, cardiology and other chronic conditions. Latin America and MEA is anticipated to show lucrative growth owing to the rising healthcare, economic and living standards of the people. In January 2017, Ethicon Endo-Surgery, Inc. acquired Megadyne Medical Products, Inc., a medical device company which develops, manufactures and markets electrosurgical tools used in operating rooms worldwide. In April 2016, Bovie Medical Corporation, launched its J-Plasma product extension, in the brand name of Precise 360.